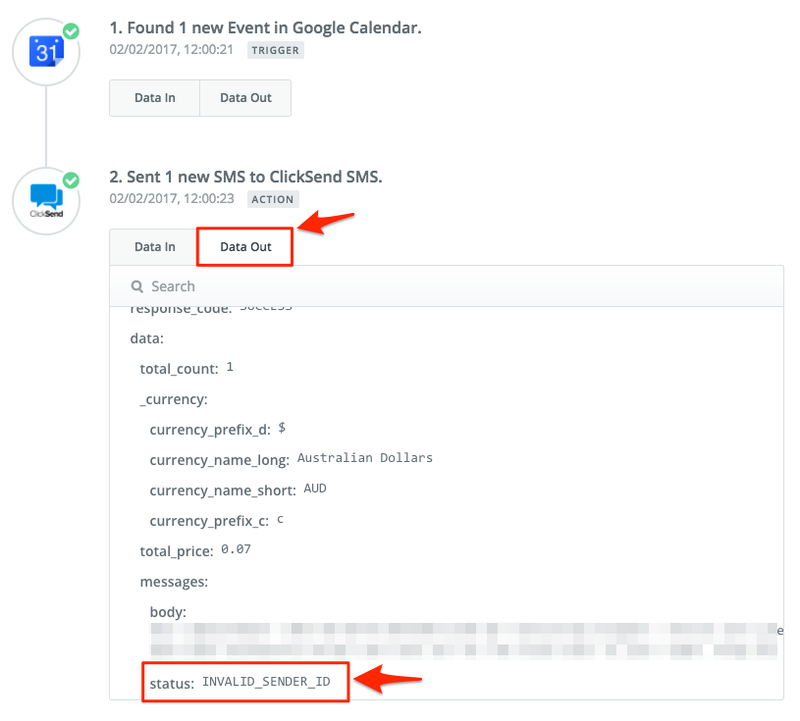 If a message isn't sent via Zapier, you can check the logs to find out why. Note, it may show as successful which might not be the case. Click on 'Task History' at the top of the screen. Select a recent task where you didn't receive the message. If that doesn't solve your issue, please get in touch with our support team.